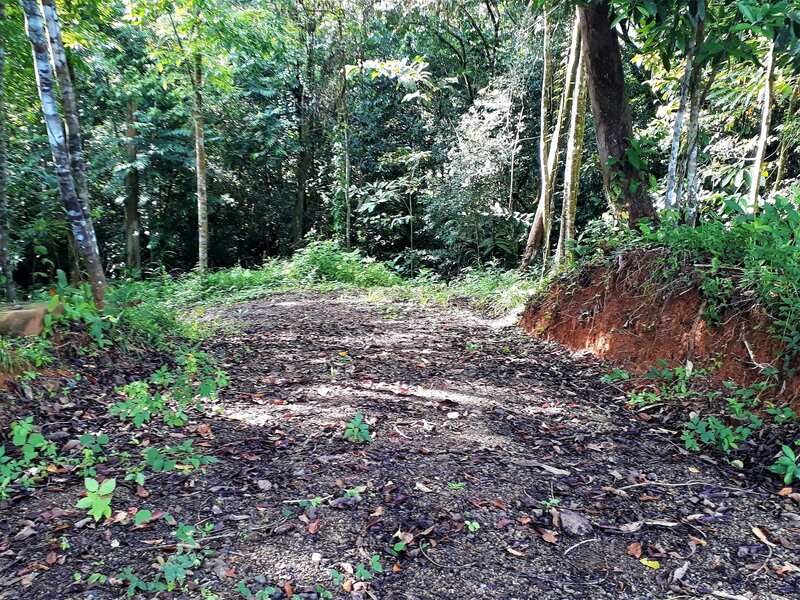 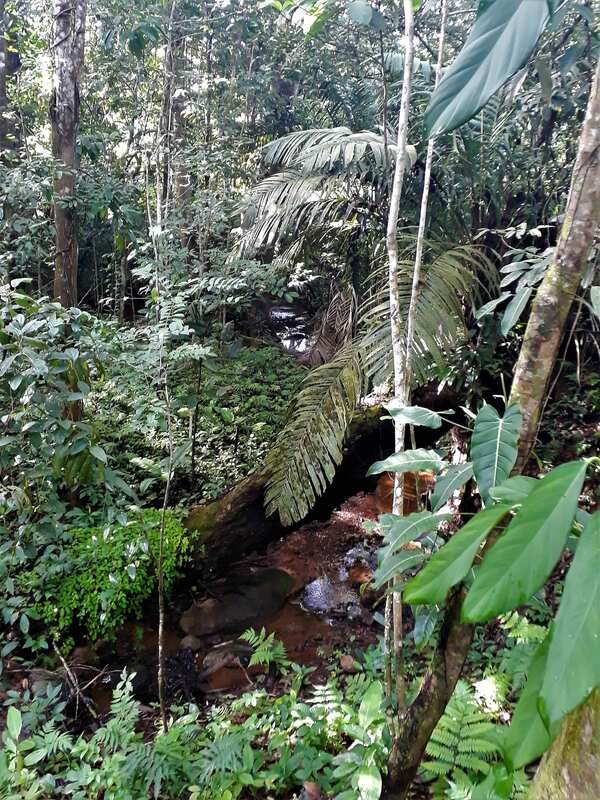 6.5 ACRES – Jungle Acreage With Great Mountain Views And Town Water!!!! 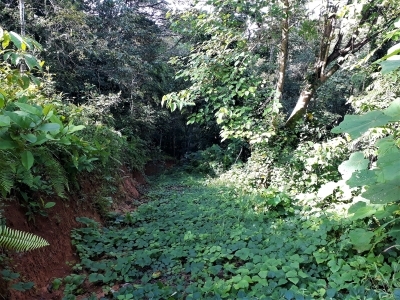 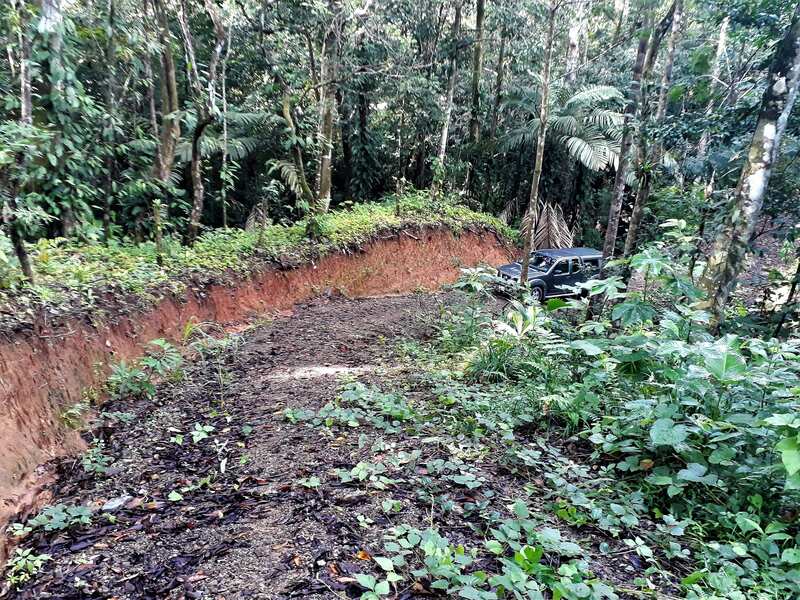 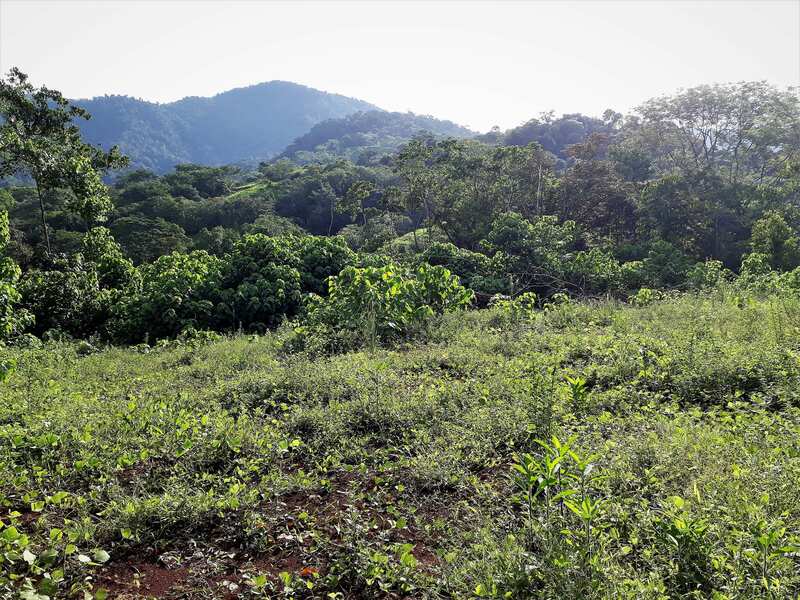 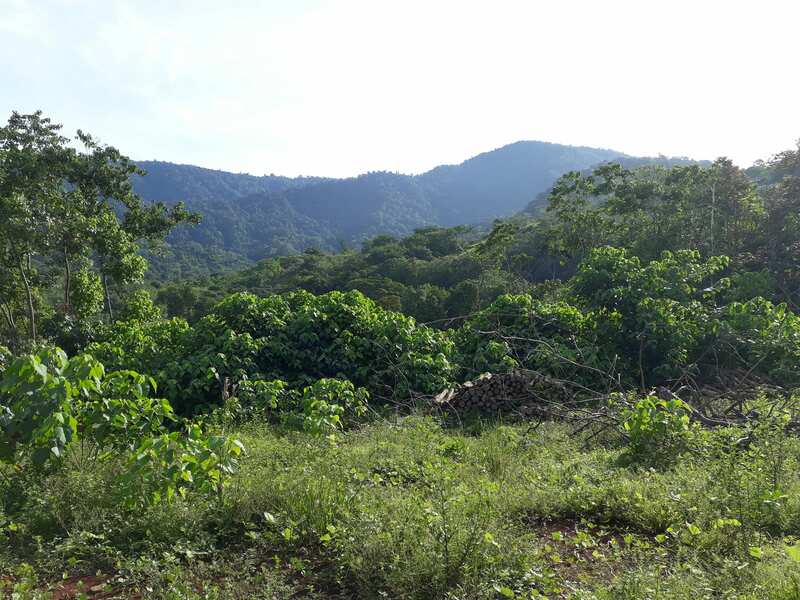 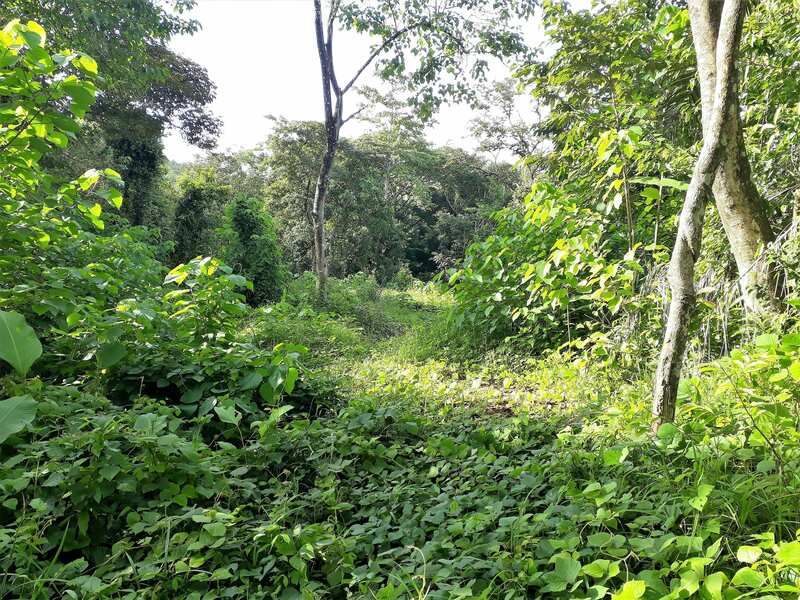 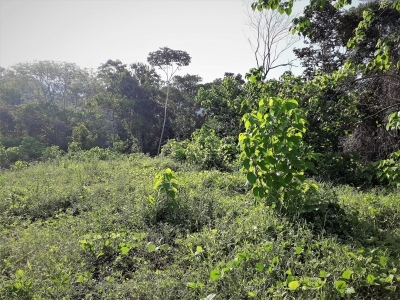 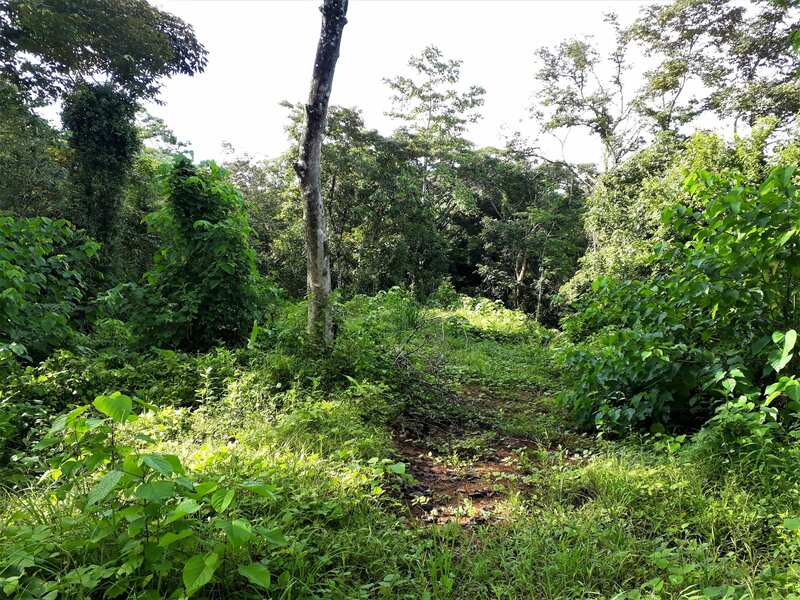 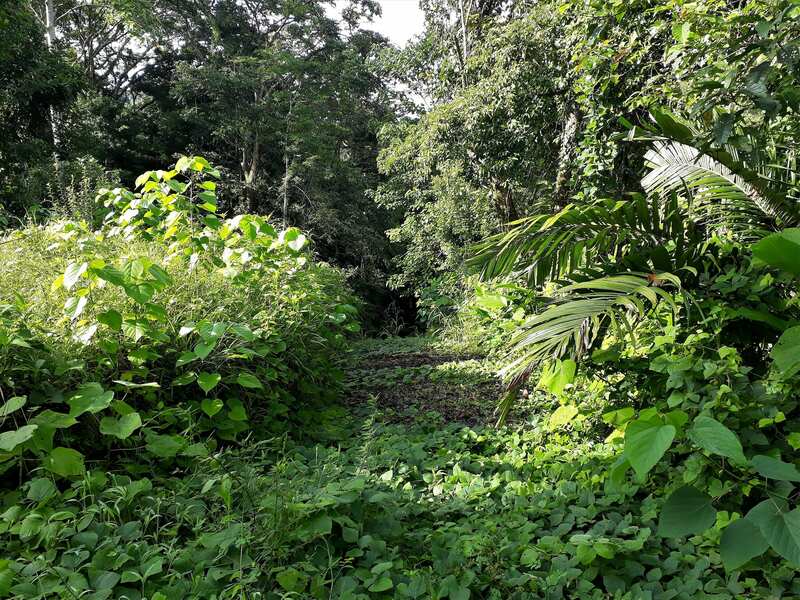 This gorgeous piece of land is situated on Calle Quetzel in Ojochal. 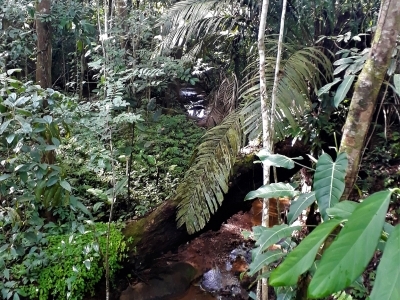 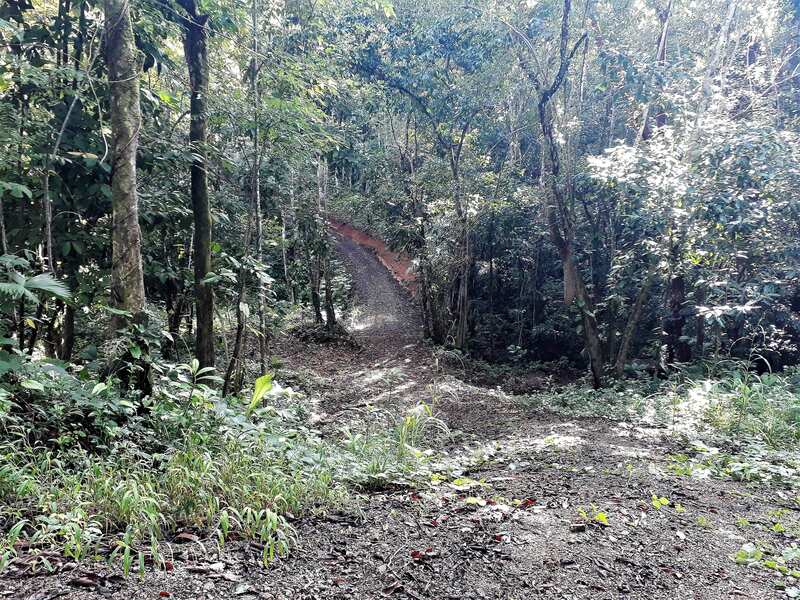 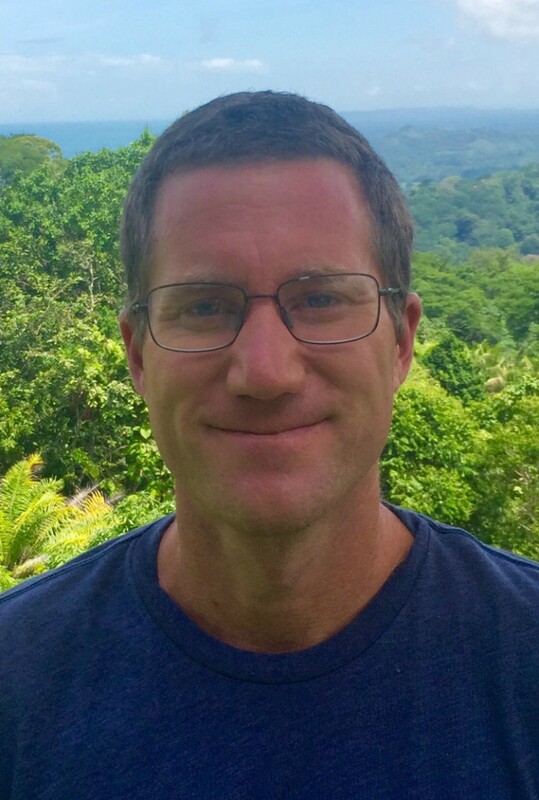 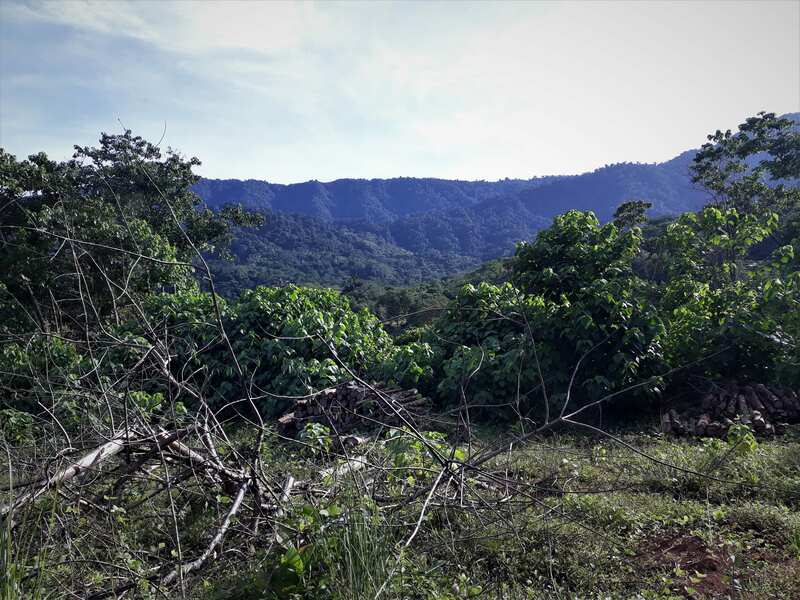 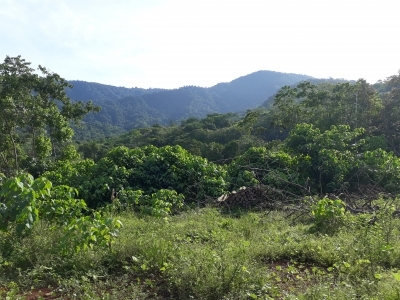 The lot encompasses both rain forest jungle and a large building site that has a fantastic mountain view. 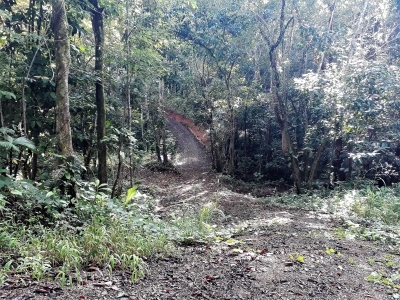 Driving up to the site , you cross a creek that has small pools, cascades, and an abundance of wildlife. The current owner has put in a good driveway and the building site is ready to work on. 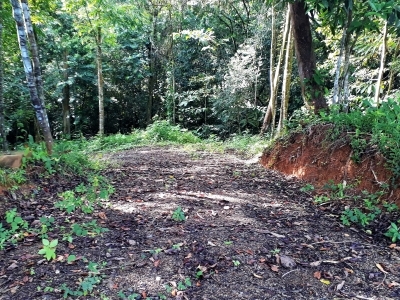 Metered water and electricity are on the road bordering the property. Minutes from the village and all the amenities including the fine dining that Ojochal is famous for. This property has incredible value and provides you with an opportunity in the area with privacy and beauty.